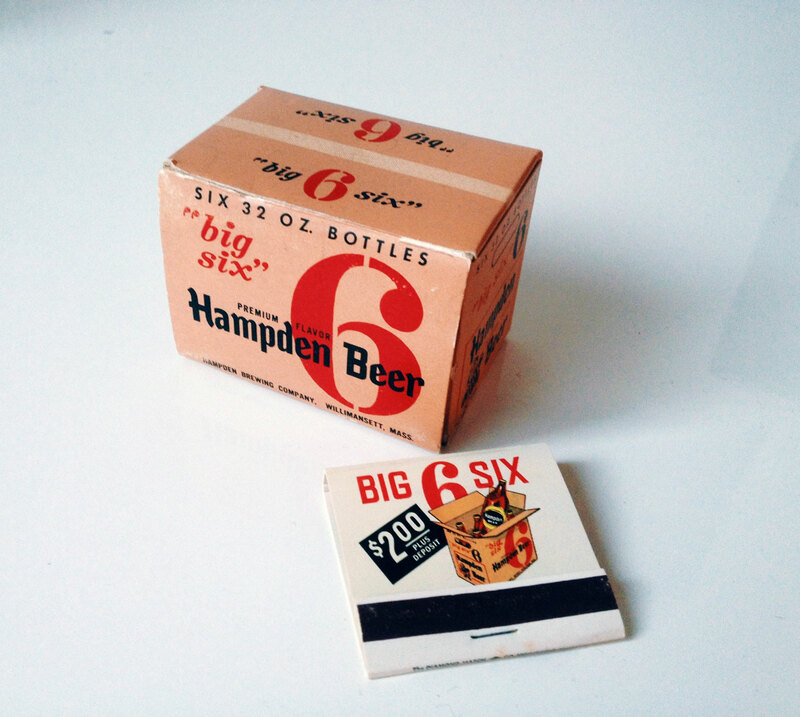 A beautiful box of matchbooks, on loan from Brewery Outfitters. A miniaturized carton! I really like the blackletter and stencil '6'.